Nicolee Payne is an Australian artist who lives in the Hawkesbury. She began her career drawing Licenced characters for a leading toy manufacturer and designing and creating style guides for the ABC Children’s Television Department. Her freelance work led her to private and commercial commissions mainly of a Mythical nature. 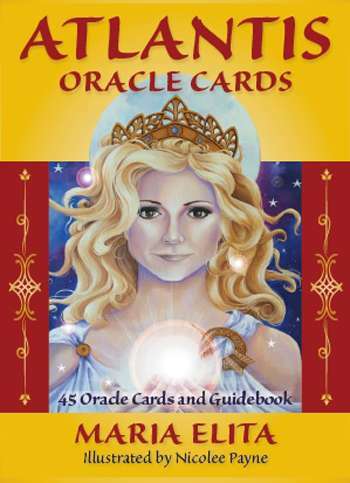 With a bank of images she created her own set of Oracle Cards designed to assist with creativity. Wishing to expand the direction of her work she began focusing on mastering the painting of portraits and in 2014 was chosen as a finalist in the Archibald Portrait Prize for her painting of NRL cult hero Fui Fui Moi Moi. She continues to work in the field of Mythical and Realism as well as graphic design work on a corporate level. 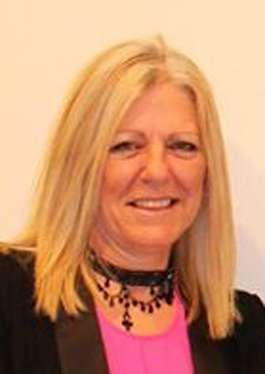 Nicolee also teaches children and adults drawing and painting.